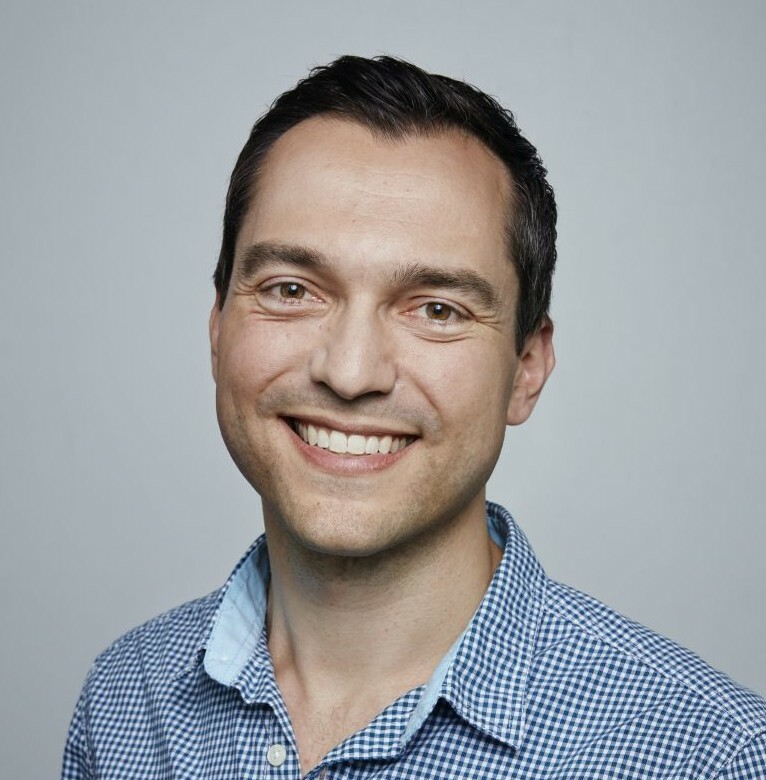 We will be interviewing Airbnb’s co-founder, CSO, and China Chairman, Nathan Blecharczyk, on the evening of Wednesday, March 21, at Airbnb HQ (999 Brannan St, San Francisco). During the session, we will discuss how Airbnb expanded into China and its strategy for this critical and fast-growing market. Space is limited and tickets are selling fast; grab yours here. 7.5% – Tencent’s take in Spotify, making it the third-largest stakeholder after founders Daniel Ek and Martin Lorentzon. The stake is the result of a stock-swap deal between Tencent Music Entertainment (TME) and Spotify last year. In its IPO filing, Spotify revealed it owns 9% percent of TME, a stake valued at €910 million, implying a total valuation for TME of around $12.3 billion. Owner of three of China’s top five music apps—Kugou, QQ Music, and Kuwo—Tencent dominates China’s online music market. The ride-sharing giant Didi Chuxing, a GGV portfolio company, is reportedly hiring deliverymen in the southern Chinese city Wuxi for its new food delivery service, Didi Waimai (which translates into “Didi Takeout”). China’s food delivery market is dominated by two players, Meituan-Dianping (backed by Tencent) and Ele.me (backed by Alibaba). Didi’s foray into food delivery will further intensify the competition between Didi and Meituan-Dianping, an emerging “super app” that is expanding into ride-hailing as well. This week, multiple Chinese media outlets reported that Alibaba will be acquiring Ele.me in Q2 2018 for close to $10 billion. Alibaba is already the largest shareholder of Ele.me, owning roughly a third of the company. Hear Tao Zhang, founder of Dianping, explain the intense competition of the food delivery business in China on the 996 Podcast, available on iTunes, OverCast, SoundCloud, Google Play, and XimalayaFM (search “GGV996”).